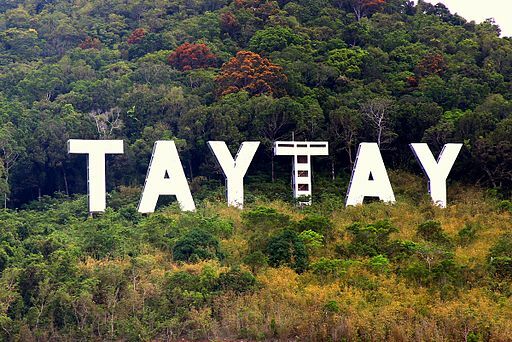 You may have already known that a Taytay exists – Taytay, Rizal that is. But the Taytay we are referring to here is located in that slice of heaven we call Palawan. 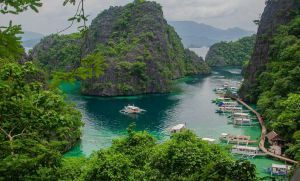 Knowing the beauty of Coron, El Nido and Puerto Princesa, surely there must be some place else in this province that offers the same but less tourist-y. 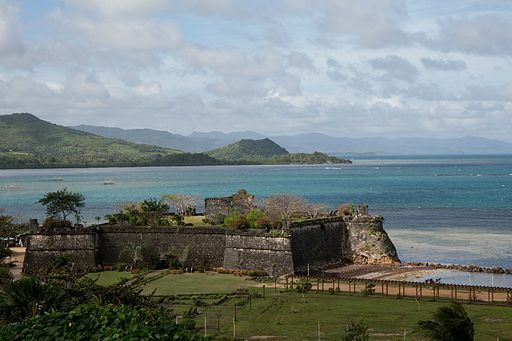 Well, you won’t be disappointed as Taytay, Palawan can offer just that. Nabat Island – has beautiful corals and colorful fishes. Those who love to snorkel will love it here. 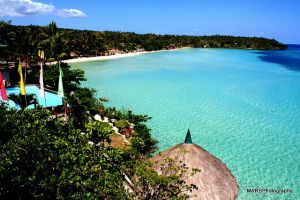 Malutamban Island – offers scenic views so get those cameras ready! The island is great for picnics as well and you can treat it a stop to grab a bite to eat while hopping around different islands. Fort Sta. Isabel – named after Isabel II of Spain, this used to be a lookout area of the Spanish as they kept their eyes out on pirates planning to attack. Coral Garden – features a rich marine life and of course, a gorgeous coral garden. This site is great for those who love diving. The total cost for diving gear and a dive master is around PHP 1,800. While there are no direct flights to Taytay itself, we all know that major airlines offer trips to Palawan. If you’re flying from Manila, book a flight to Puerto Princesa and the trip will take an hour. Once at Puerto Princesa, hop on a van that will take you to Taytay which takes about three hours. Now, we know that you’ve just flown an hour and now you have to travel another three just to reach the paradise we’ve been talking about. This is how travel is here and you will definitely be rewarded once you arrive at your destination. Also, if you’re worried about comfort room breaks and places to eat on the way to Taytay, there will be stops where you can relieve yourself and grab a bite to eat. You just got here so why get out? Well, there are trips out of Taytay and into El Nido – you know, that other slice of heaven. That is, if you’re interested though. There’s enough to keep you satisfied in Taytay though. So if you want to head out, a bus or van can take you there. The fare is PHP 150 for the bus and PHP 200 for the van. And if you’re ready to leave paradise for home, there are buses and vans that will take you back to Puerto Princesa. The fare for the two transport options differ: you have to pay PHP 280 for the bus and PHP 350 for the van.